Let’s discuss why CDC to Azure is a critical component in successfully utilizing the Azure cloud. Adopting Azure cloud services is important to your business. But why is change data capture (CDC) and real-time data movement a necessary part of this process? You’ve already decided that you want to adopt Azure cloud services. This could be Azure SQL DB, EventHubs, Azure SQL Data Warehouse, Cosmos DB, or a myriad of other technologies. There are a number of reasons why you may have made the decision to utilize Azure cloud services. You may want to migrate on-premises applications directly to the cloud, use the cloud to add scalability to applications as required, or move data to the cloud for analytics purposes. 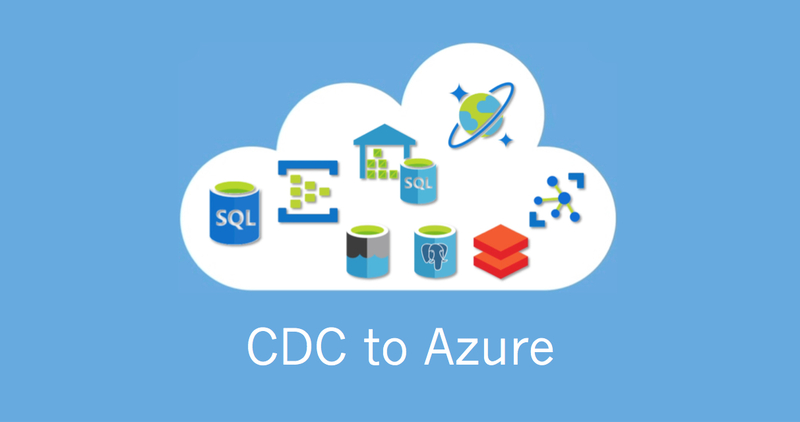 Here are some use cases that highlight why CDC to Azure, and in Striim’s case specifically, log-based CDC to Azure, is essential for cloud adoption. Log-based CDC directly intercepts database activity and collects all the inserts, updates, and deletes as they happen. 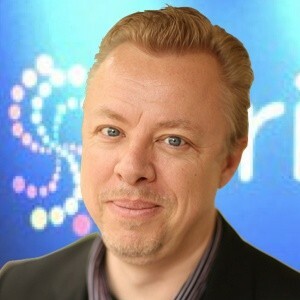 If you are migrating applications to the cloud, you need them to work as-is. Your application can be changed to use Azure SQL Database, or Azure Database for PostgreSQL or MySQL, but the data will need to be migrated. And migrations don’t happen instantly. Unless you can stop people from using the application, the data will have changed by the time the migration is finished. You will also want to test the cloud application to ensure it is working correctly, before flipping the switch and finalizing the transition to the cloud. This validation process can take weeks or even months. So there are two necessary tasks. Firstly, you need to make an initial copy of the database, and secondly, you need to apply any changes that happen on-prem to the cloud. The initial copy can be made in many ways, but it is important to start collecting change while, and after, this is happening to ensure the on-prem and cloud databases are, and remain, identical. 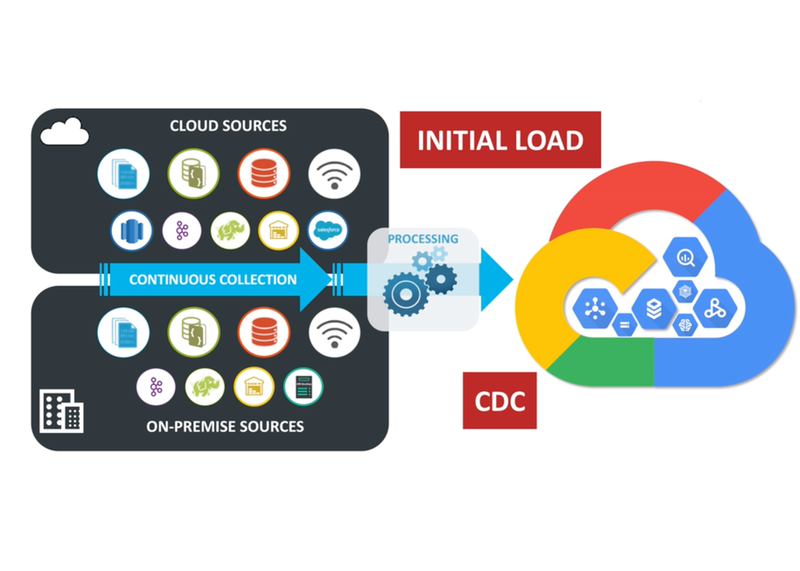 CDC is used to collect the change from on-premises databases and apply this change to the cloud. In the case of scaling applications in-part to the cloud, otherwise known as cloud bursting, you need read-only instances. The process is similar to cloud migrations, except you are targeting more than one Azure Database with the same data. The read-only instances need to be continually kept up to date, and again CDC to Azure is the most suitable technology to achieve this. Azure gives you a number of choices for cloud analytics. You can either deliver directly to Azure SQL Data Warehouse, or use an intermediary like Azure Data Lake Storage, or Azure Event Hubs to host the data before preparing for analytics. Azure Cosmos DB can also be the analytics source for document and NoSQL data. However, to perform accurate and up-to-date analytics, you need to ensure the data is current. Once more, this is best accomplished through CDC to Azure. 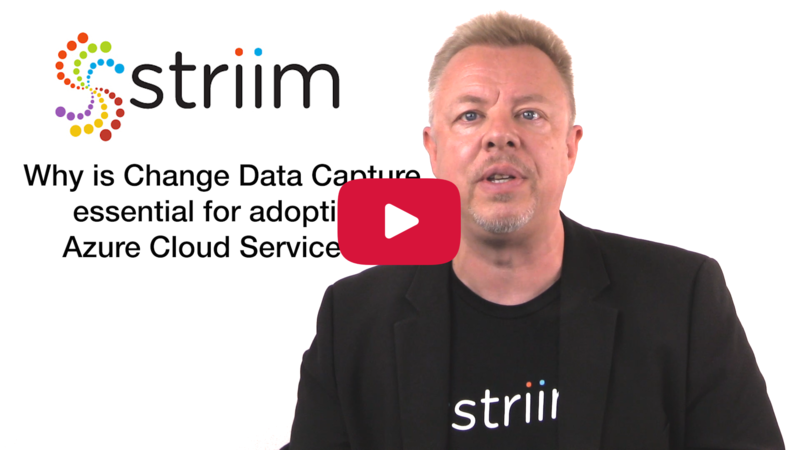 Striim’s streaming integration platform can continuously collect data from on-prem or other cloud databases, and deliver to all of your Azure endpoints. 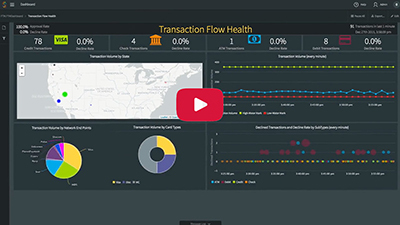 Striim can take care of initial loads, as well as CDC for the continuous application of change, and these data flows can be created rapidly through our wizard-driven UI. 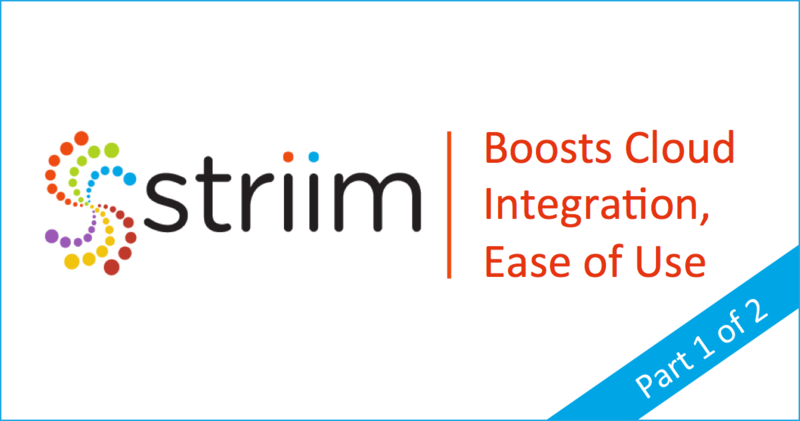 With Striim, your cloud migrations, scaling and analytics are just a few wizard-steps away. Please visit our Striim for Microsoft Azure solutions page to learn more about the wide variety of Azure environments we support, including Azure SQL Data Warehouse, Azure databases, and other Azure analytics services.